Phyllis Byam Shand Allfrey was a Dominican writer, social activist, and a former parliamentarian in the West Indies Federal Parliament. She is best known for her first novel, The Orchid House (1953), based on her own early life, which in 1991 was turned into a Channel 4 television miniseries in the United Kingdom. Phyllis Byam was born on 24 October 1915 in Roseau, Dominica, West Indies. She was the daughter of Francis Byam Berkeley Shand and Elfreda (née Nicholls). Her father's settler family was long established in Roseau. With roots in the West Indies going back to the 17th century, Phyllis later described herself as "a West Indian of over 300 years' standing, despite my pale face." Her earliest ancestor in the West Indies was Lieutenant General William Byam, a Royalist officer who in 1644 defended Bridgwater against a parliamentary force. Imprisoned in the Tower of London, he was permitted to migrate to the West Indies. After the Restoration of King Charles II in 1660, he was granted estates in Antigua. In politics, Allfrey founded the Dominica Labour Party. 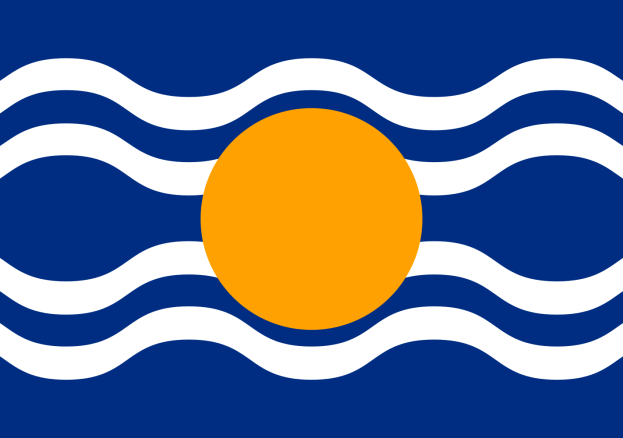 On the formation of the West Indies Federation, this was affiliated to the West Indies Federal Labour Party, and in 1958 she was elected to the new West Indies legislature, representing Dominica. Within weeks she was serving in the government of Sir Grantley Adams as Minister of Labour and Social Affairs and was the only woman minister of the new Federation. 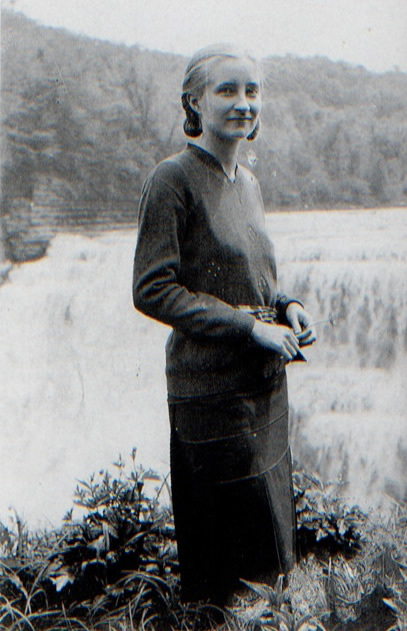 In 1941 Allfrey established a connection with Tribune, the newspaper of the left wing of the British Labour Party where from 1941 to 1944 her reviews, poems and short stories appeared regularly alongside those of regular contributors like Naomi Mitchison, Stevie Smith, Julian Symons, Elizabeth Taylor, Inez Holden and George Orwell who became its literary editor in 1943. 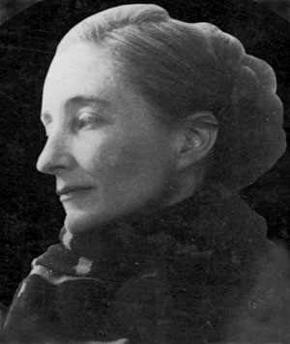 Phyllis Shand came second place in an international poetry competition judged by Vita Sackville-West. She edited the Dominica Herald and also published and wrote for another newspaper, The Dominica Star, which was in being between 1965 and 1982. Phyllis Shand married Robert Allfrey, an English Oxford engineer, and they had five children, including their adopted sons, Robbie and David, from a Carib reservation. Their daughter Phina, another Oxford University graduate was killed in a motor accident in Botswana. Allfrey died in Dominica on 4 February 1986, aged 77. A posthumous collection of her short stories, It Falls Into Place, was published in 2004. She left behind an unpublished novel, In the Cabinet. A collection of her poems, Love for an Island: the Collected Poems of Phyllis Shand Allfrey, was published in 2014.